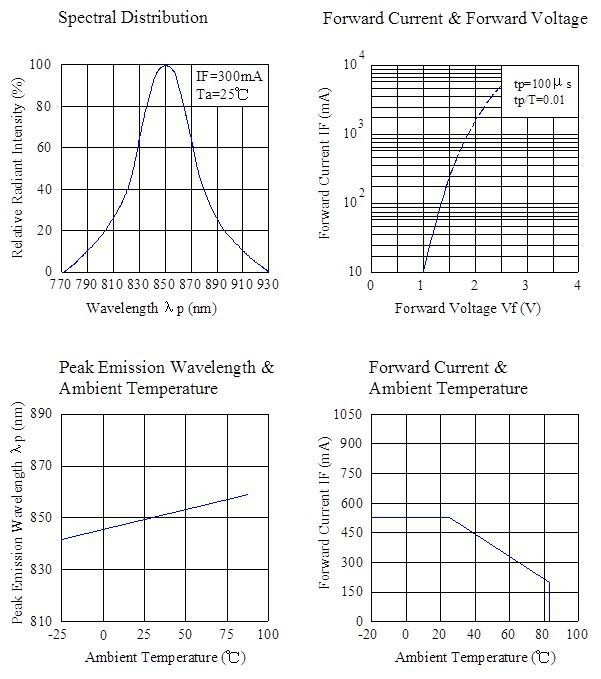 The DL-HP10SIR Infrared Emitting Diode is a high intensity diode. 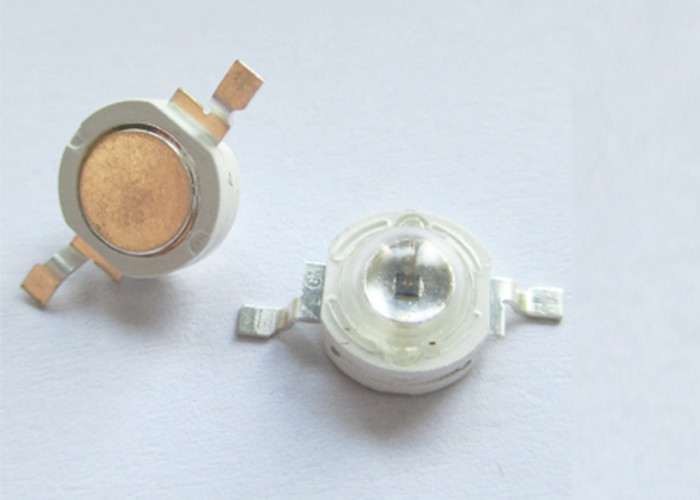 The device is spectrally matched with phototransistor, photodiode and infrared receiver module. 2. 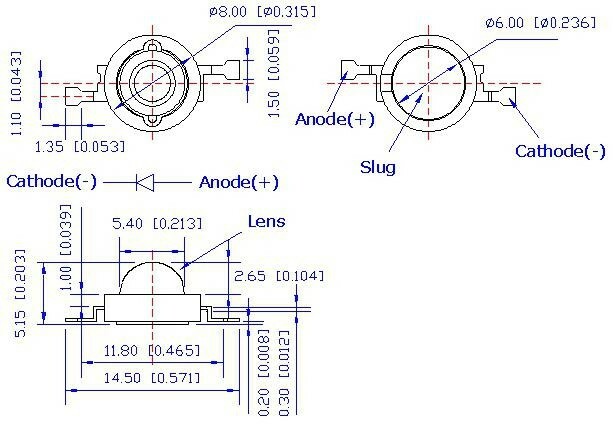 Tolerance is ± 0.25 mm (.010″) unless otherwise specified. How to find your product soon? 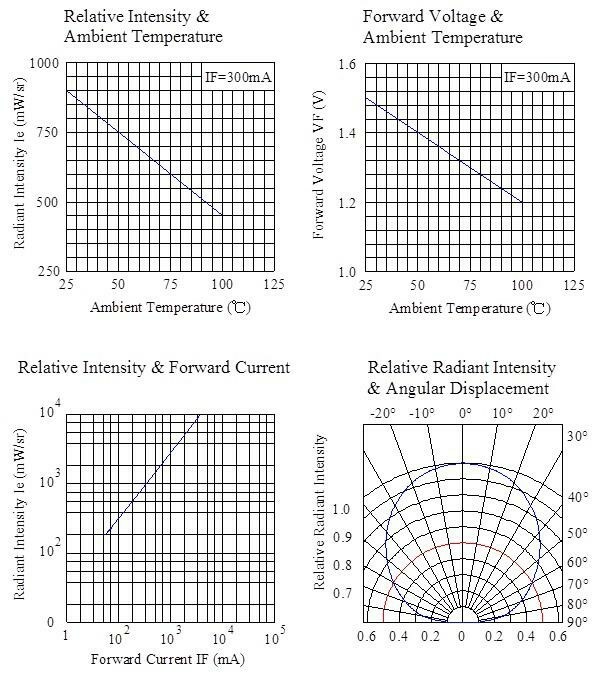 First,send us details about your requirements.Such as the dimension,emitting color, digital/ common anode or in common cathode(for digital display),etc. 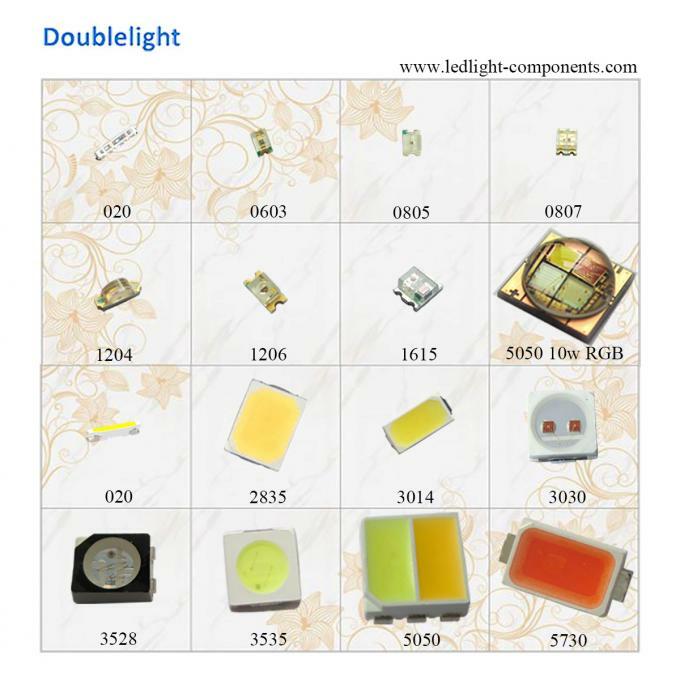 Second,add in our company facebook(Doublelight),you can get latest news and prices about LED. Third,contact with me freely by email,skype and Wechat as follow.I will reply you within 24 hours and help you at any time. Sample testing purpose and visiting our factory are welcomed.